You can complete an online application form, or download a paper-based form. The choice is yours! Our friendly admissions team will then contact you regarding your next steps. If you have an education agent helping you decide your study plans, contact them and say you would like to study at Greenwich College. If you don’t have an education agent and would like to find one, then click here for a list of agents. If you are not planning to use an education agent, you may start the enrolment process now by completing the online application form to the right. Or, you can click here to download a PDF form. 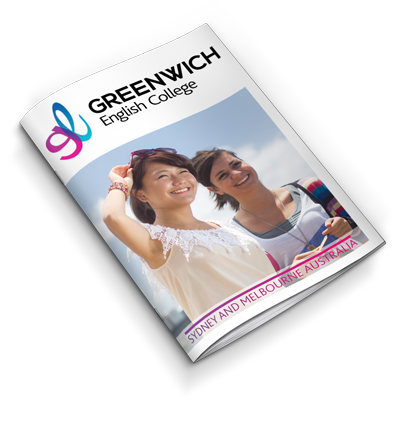 Greenwich College will then process your application and send you a Letter of Offer. Depending on the course you wish to study, you may be asked to do an English placement test to check your English level before we can offer a placement for that course. Studying General English will not require an English placement test. If you want to study an academic course, click here to book an English Placement Test. To confirm your enrolment, you'll need to sign and return the Letter of Offer, along with the necessary payment for the courses you have chosen. Upon confirming your payment, we'll send you a Confirmation of Enrolment (Called a CoE). If you are entering Australia under a student visa, you will need your CoE before you can apply for your visa. 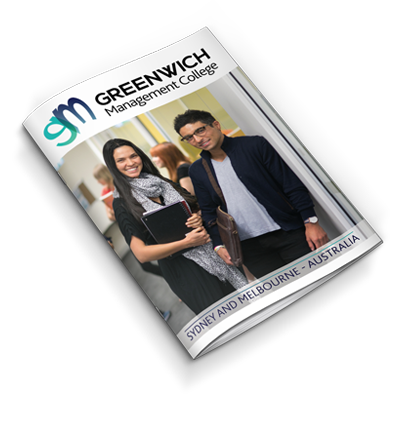 Greenwich College will send you additional information to assist you with arriving and getting yourself to campus. You can find some assistance by clicking here now. Check here for accommodation options in Sydney and Melbourne, or talk to your agent to ensure you have a place to live on arrival. This is a very exciting time for you - and we look forward to helping you achieve your goals!